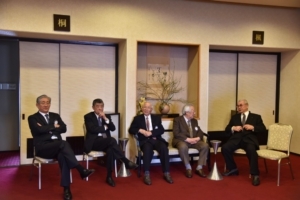 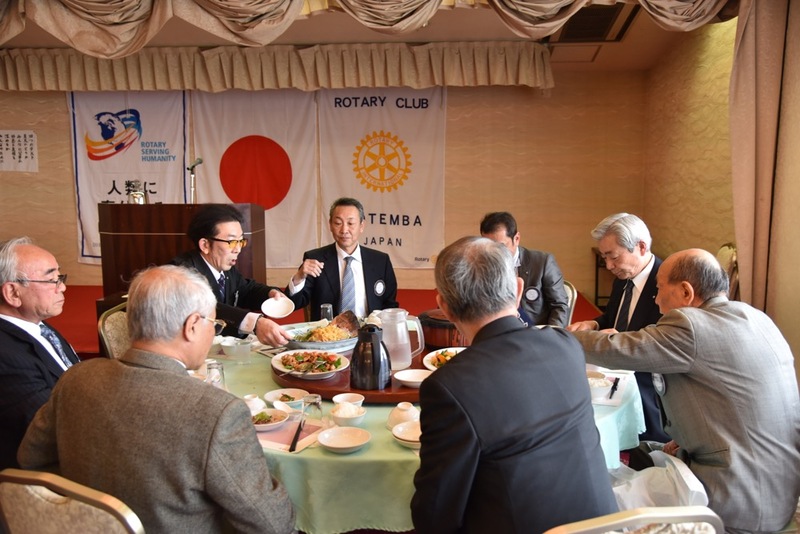 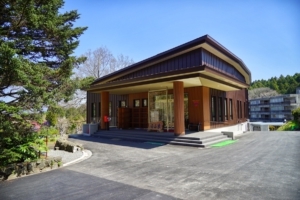 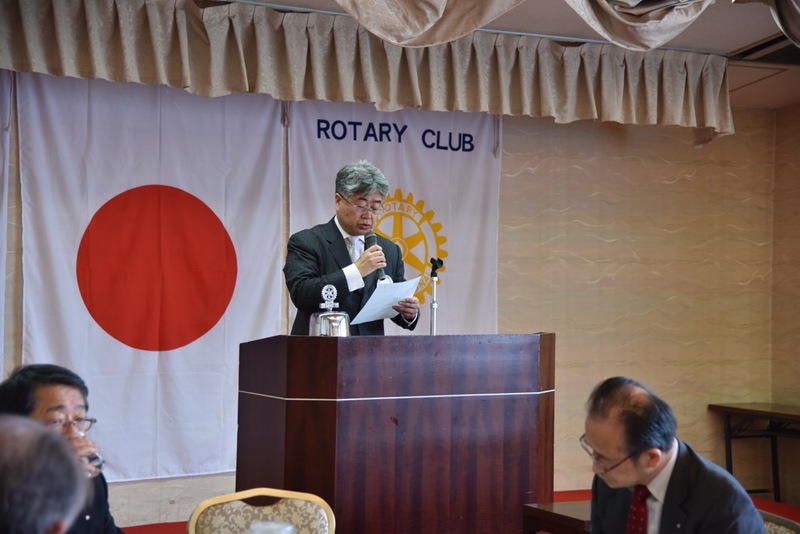 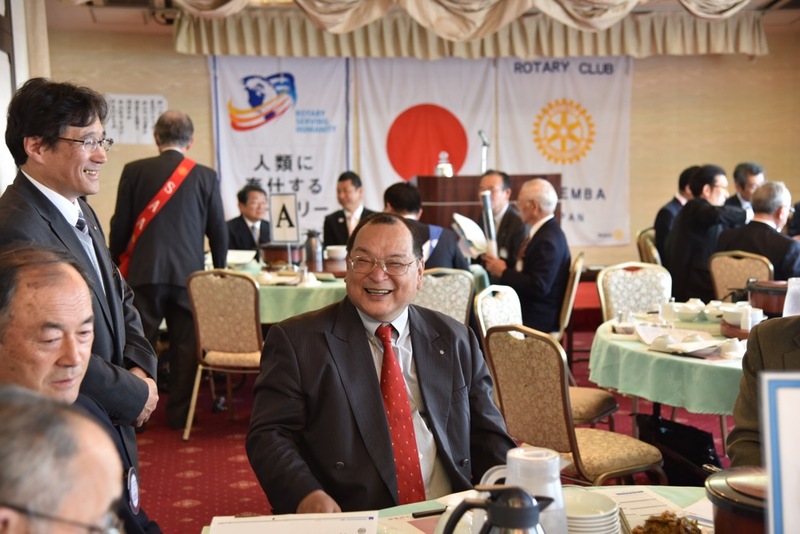 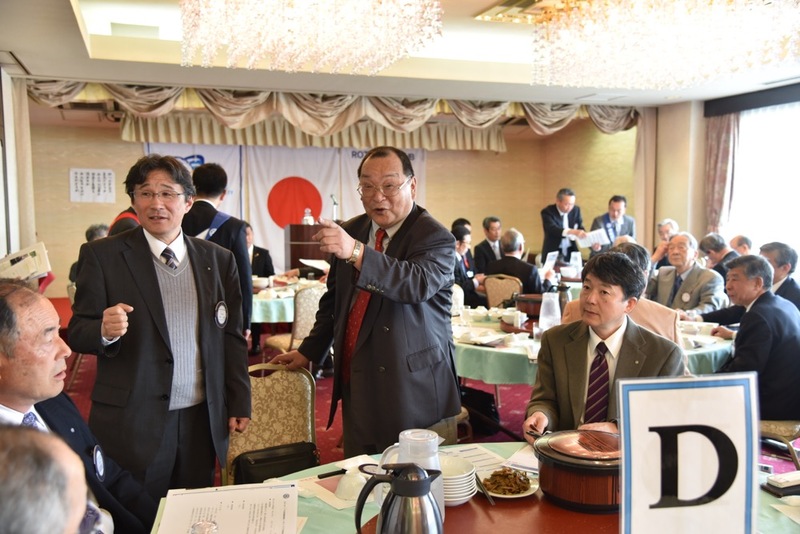 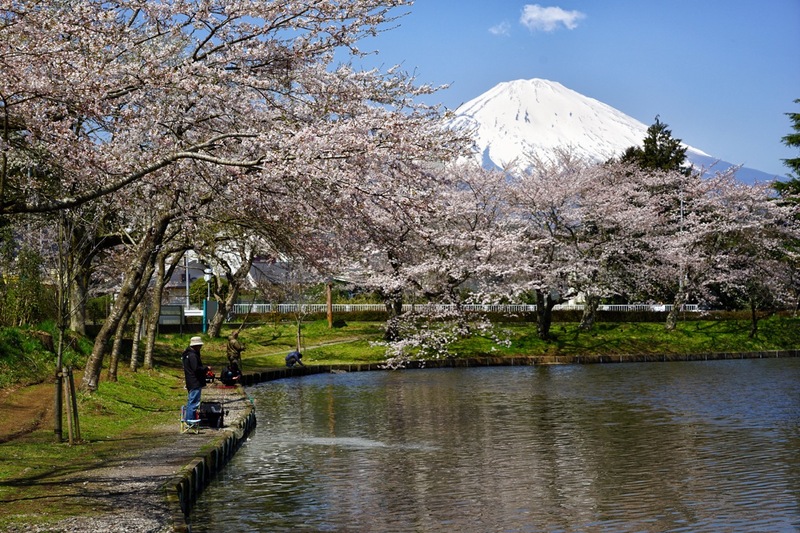 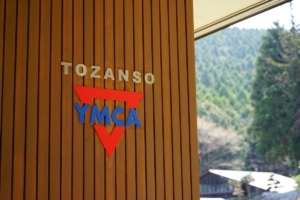 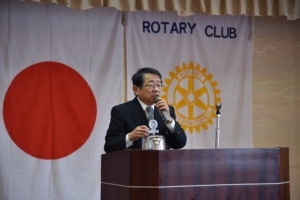 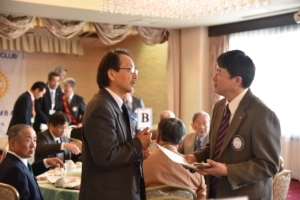 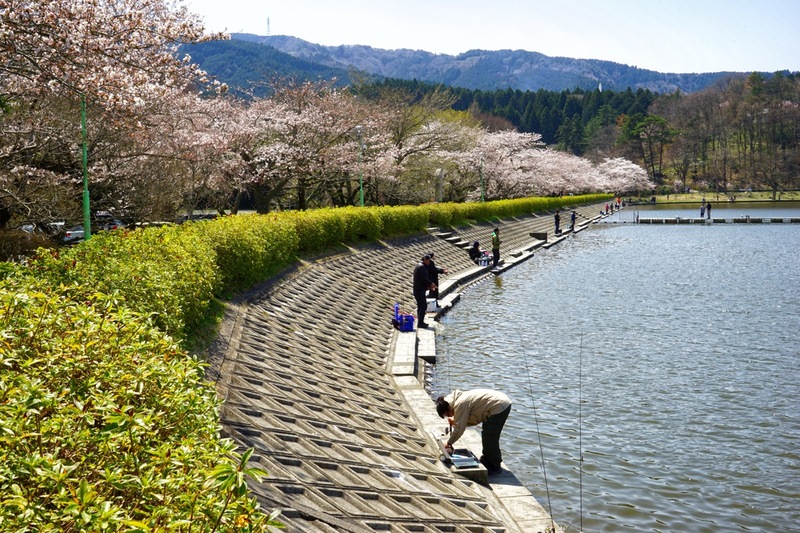 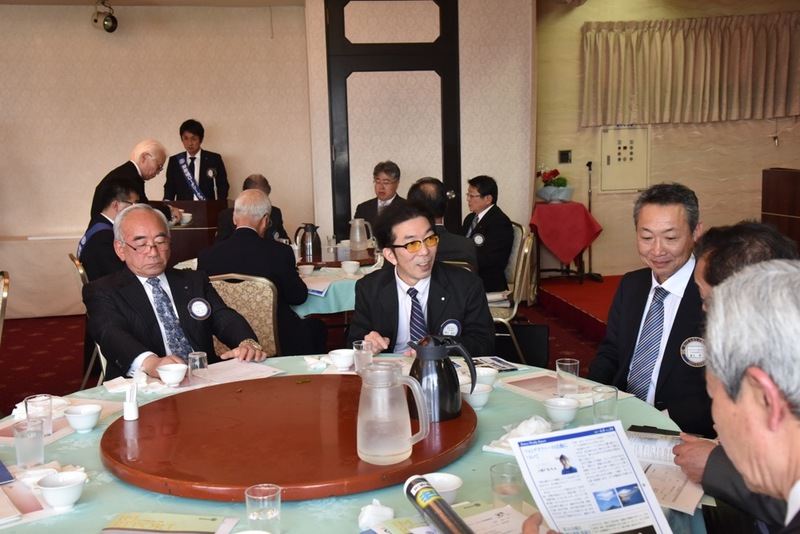 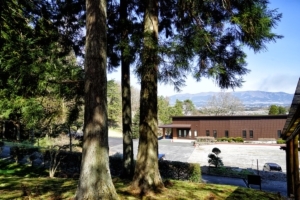 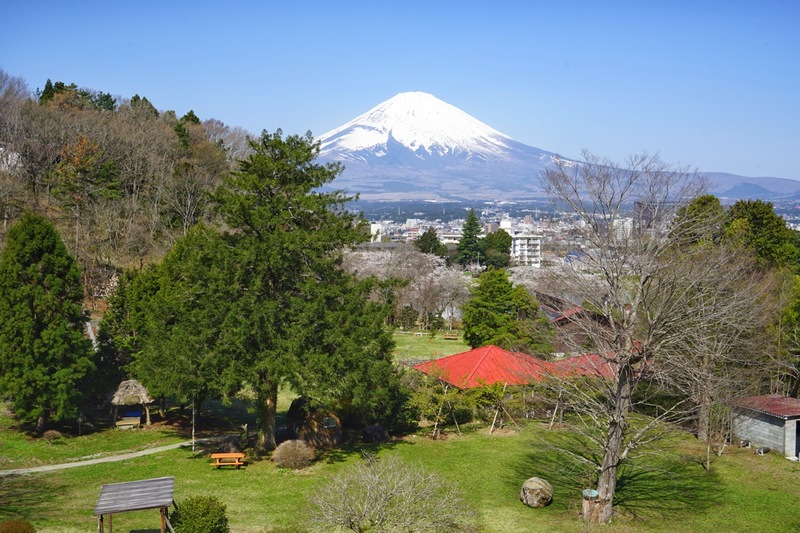 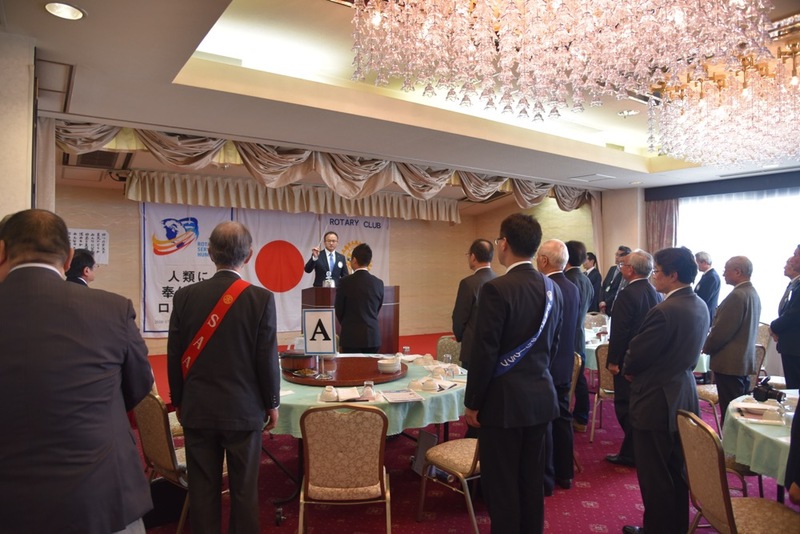 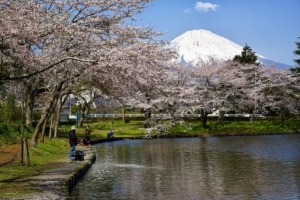 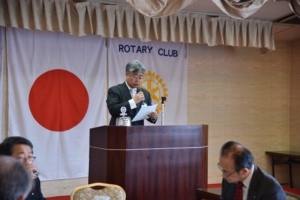 If you wish to make up the rotary club attendance at the most beautiful spot in japan,please drop by Gotemba Rotary Club at YMCA Tozanzo at the foot of Mt.FUJI. We meet at 12:30pm every Thursday. 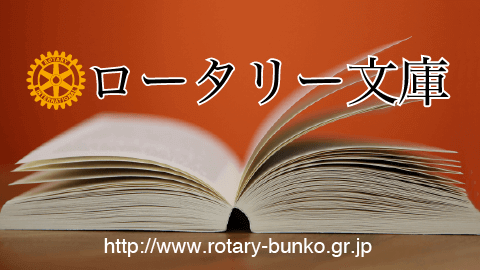 Copyright © 2017　御殿場ロータリークラブ　All Rights Reserved.